Pascal Hllenhtter aka Champas is Techno Producer & DJ from Lnen, Germany. In 2012 he discovered his passion for techno after hearing sets online by the artist "Hefty". 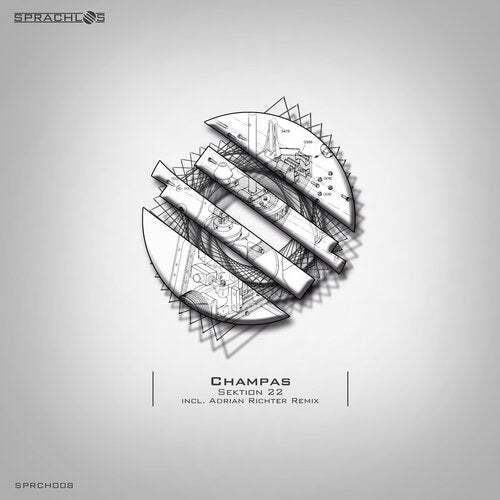 This new exciting dark underground sound fascinated him......At the beginning of 2015 he began to produce his own music, and by the end of the year he had multiple releases under his belt on notable labels.Champas's music can be described as dark unforgiving heavyweight techno, and he is currently a resident of Dstrct X and Endzeit.